Ngando and Ndomé share an extremely perfect love. Yet, tradition demands a dowry for Ndomé’s hand that Ngando, an orphan, cannot afford. Forced to ask his uncle for assistance, Ngando finds himself at the mercy of his uncle’s lust and greed. 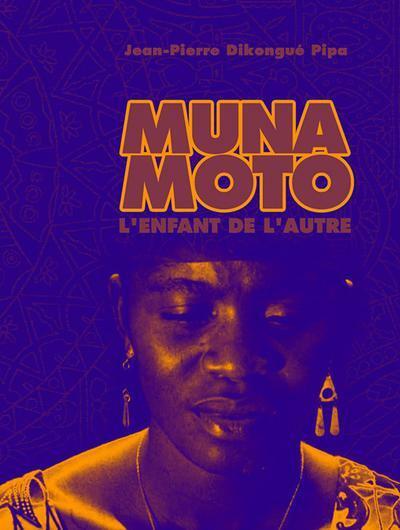 Muna Moto AKA The Child of Another (1975) is Cameroon’s first feature-length film. It is a classical story of doomed loved told in an African context. 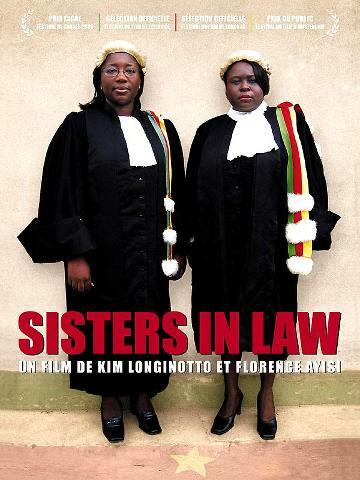 It is directed by Jean-Pierre Dikongue Pipa and features gorgeous black-and-white cinematography. 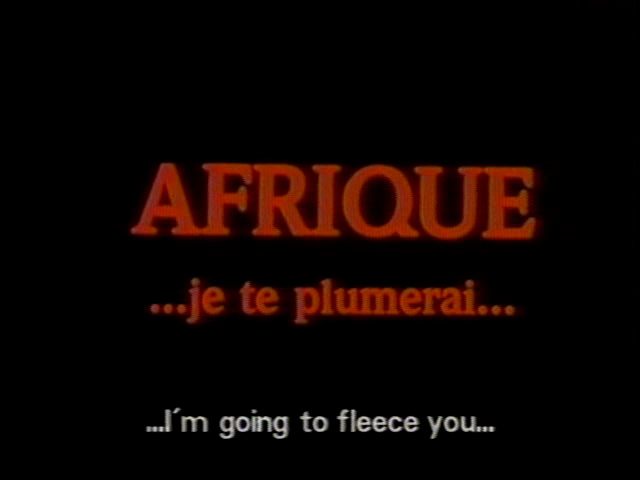 It won the 1975 FESPACO prize for best African film and was featured in Sight & Sound’s “75 Hidden Gems: The Great Films Time Forgot” in which 75 critics were asked to pick one film each that they considered “unduly obscure and worthy of greater eminence.